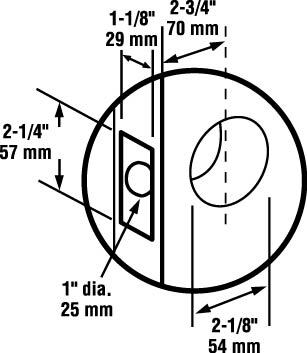 - Knob Option: Plymouth (PLY). (Pictured in D53PD Entrance Function). 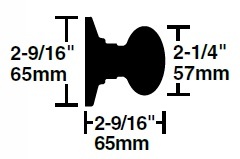 - Delivery: The Schlage Commercial D-Series Plymouth Knobs are factory-ordered, please allow 3-5 working days' lead time. 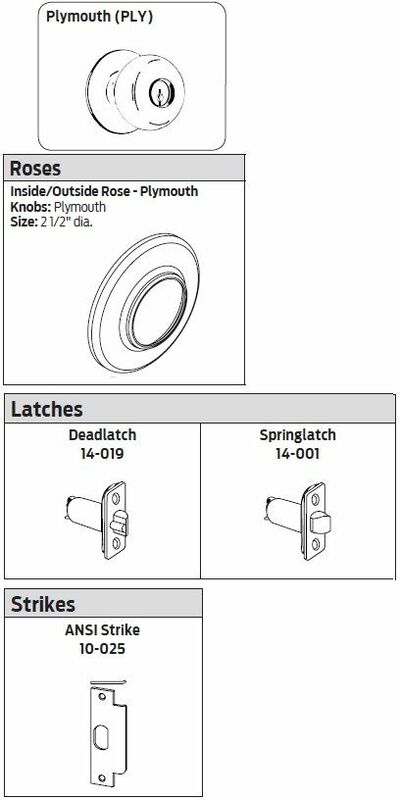 Knob Design: The Schlage D-Series Knobs come in Plymouth (PLY) design.